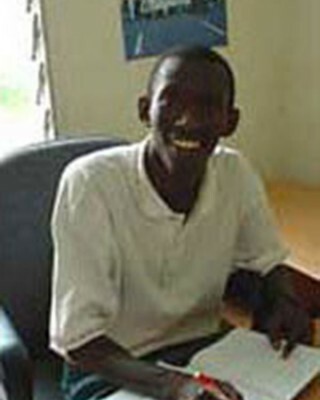 Adelin Hatungimana joined ACCORD’s Burundi Programme in November 2004 as the Legal Clinic Project Officer. In January 2006 he was appointed Legal Clinic Project Manager, with responsibility for the coordination of activities of the two ACCORD Legal Aid Clinic Offices in Rumonge and Ruyigi. 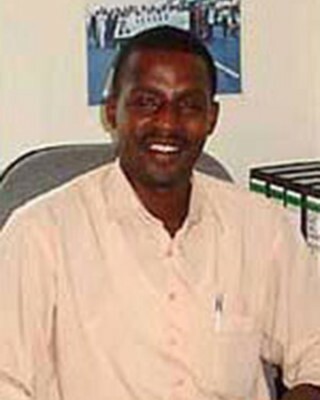 Since August 2006, Mr. Hatungimana has taken up the position of Senior Development Programme Officer in ACCORD’s Post-Conflict Transition Assistance Program (PCTAP) being conducted in partnership with DAI (Development Alternatives Inc).